We aim to offer the most natural and beautiful looking breasts, whether it be a primary breast augmentation, breast reduction or implant reconstruction following mastectomy. Come to talk to us about your options. 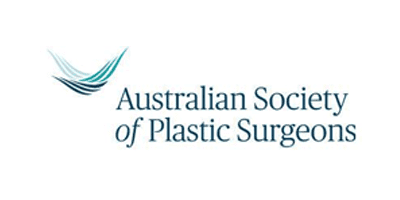 Welcome to one of Sydney’s leading plastic surgery centres and to a new you. 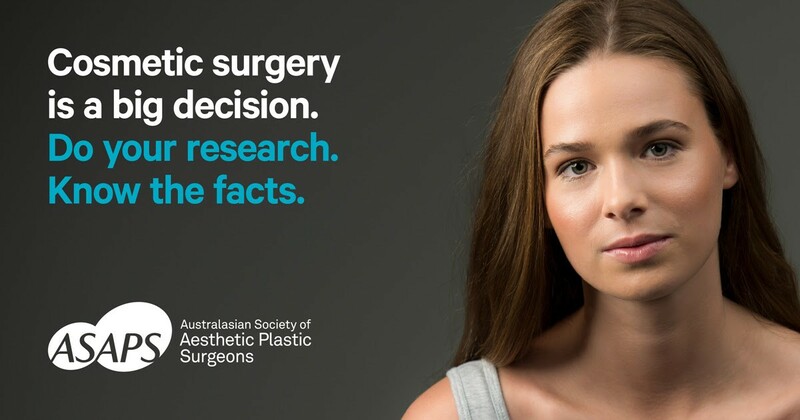 Today, Plastic Surgery is within the reach of anyone who has considered enhancing, refreshing or improving their appearance and numerous viable, successful and life-changing procedures are available.Through our expert plastic, reconstruction and cosmetic surgery solutions, backed by many years of research and continued technological advancements, looking your best, and as a consequence, feeling your best, is no longer a dream – it’s a reality. 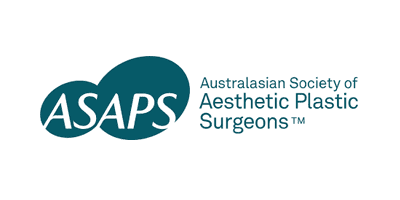 Dr Sellars has been in private practice for 16 years and has performed thousands of procedures committed to helping patients connect with a revitalised, younger and more beautiful self. Armed with ten years of post-graduate training, six of those specifically devoted to plastic surgery with a strong focus on breast reconstruction and facial cosmetic surgery, Dr Sellars guarantees the highest level of care while delivering outcomes that exceed patient expectations. 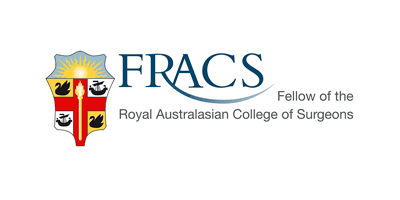 Supported by a dedicated and highly qualified team who ensure every aspect of your treatment is nothing short of first class, all major surgery is carried out at The Sydney Adventist Hospital in Wahroonga and the SAN Day Surgery in Hornsby. We also have a fully-equipped procedure room in the SAN Clinic suite where minor surgery and cosmetic injectable treatments are performed.